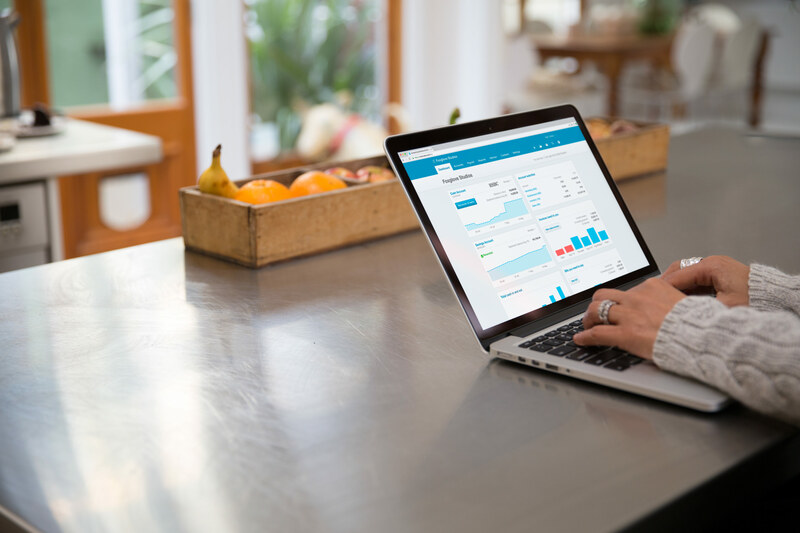 Xero certification shows your knowledge of the UK’s leading cloud accounting software. The only course coming directly from Xero, unfiltered and unadulterated! 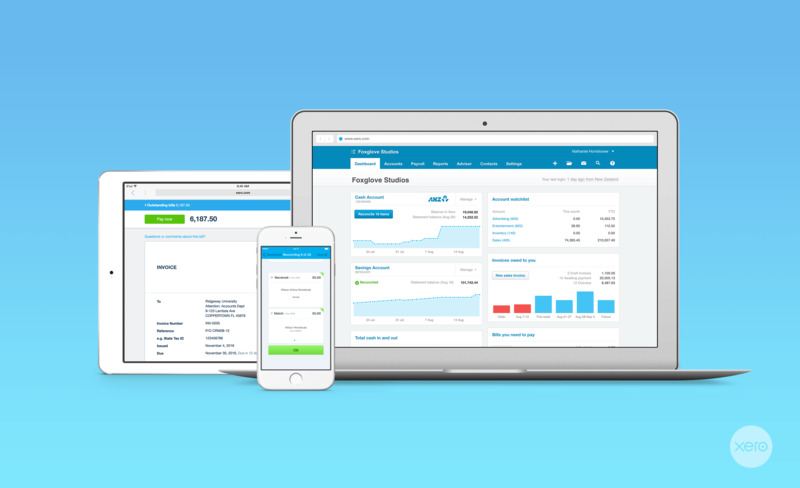 With a Xero advisor certification, you show that you’re ready to support over 350,000 subscribers across the UK. The pack of eLearning courses takes about 6 hours and includes how to setup and run Xero on a day2day basis. There are also knowledge checks throughout which means you are assessing your understanding and knowledge as you move through the certification. There are twelve modules to complete. By the end of it you will be able to set-up Xero, run Xero day2day, review month end and generate all relevant reports. And when you have successfully completed certification if you either start your own Xero Practice or become employed by one within 12 months then we will transfer your certification to that Practice for you. We have also included another 6 hours worth of additional content free of charge, all of which is great for your continuous professional development and additional skills & knowledge. By the time you have successfully completed Xero Certification you will have a solid understanding of the difference this makes to bookkeeping & accounting tasks and workflow. Demand for Xero skills has never been higher. We survey our Partners and this year we have seen a marked difference when we ask how important is tech know-how these days? The pace of change has never been faster and the importance of tech know-how has never been greater. Completing Xero Certification is a great step towards having a very solid understanding of all things cloud accounting and of Xero and that can’t be a bad thing? It’s also a set of skills that the 350,000+ customers will also value very highly too. Bookkeeping and Accounting professionals, students or those wanting more knowledge of cloud accounting. None - no previous knowledge is required. Anyone either looking to gain employment in financial roles (in Practice or Industry) or looking to set-up their own Business. These cloud bookkeeping / accounting skills are foundational to many career paths.